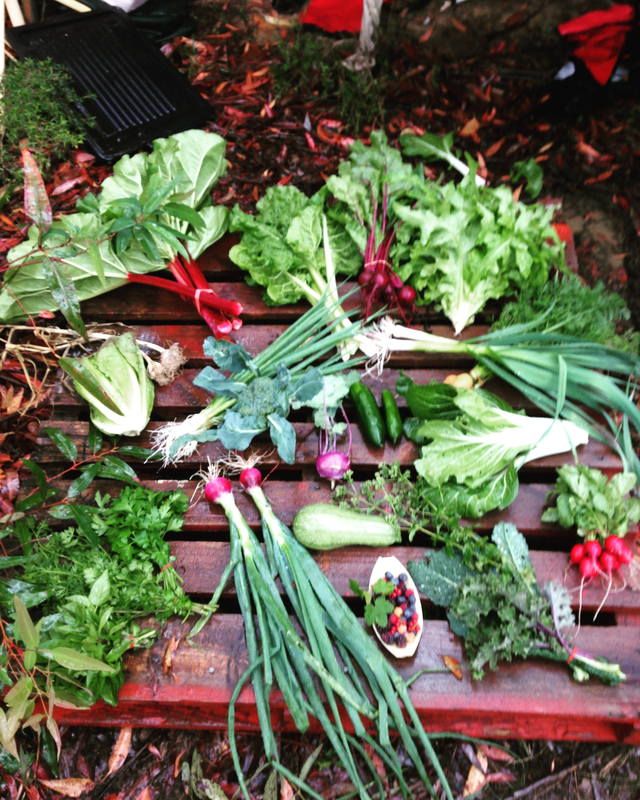 Become part of our CSA family. 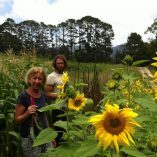 Your funding will allow our farm to provide nutrient-dense, ethically-grown food for our community. 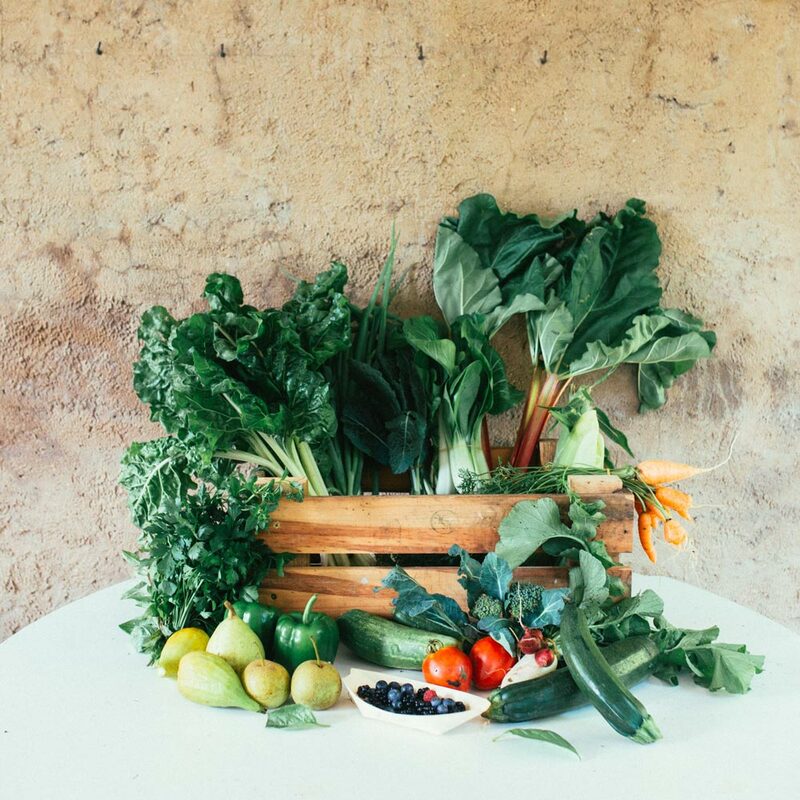 Your membership means you will be able to pick up fresh produce every fortnight from one of our pickup points around the Blue Mountains, Hawkesbury, Oatley and Parramatta areas. You can now in addition purchase a “bread share” that will be, two loaves and two rounds of butter, one loaf a traditional unbleached organic white sourdough and the other an organic fruit and nut sourdough loaf featuring Harvest Farms own fruit, nuts and flours. Delivered fresh with your fruit and veg. 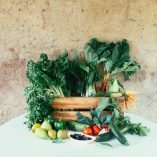 Your membership means you will be able to pick up your share of the fresh produce every fortnight from one of our pickup points around the Blue Mountains, Hawkesbury, Oatley and Parramatta areas. Season starts at the start of August however there are limited memberships available. Applications close at the end of July. What period of time (start/finish dates) does the membership cover? How many deliveries will be made during the membership period? The first pickup is on the Wednesday 14 of August. The Spring Membership will last for 7 deliveries (finishing on the 25th of Oct). What happens if I am sick or can’t pick up my box? If people are not able to collect their box, we can donate it to the hospital or to someone of their choice as the produce is specifically grown for them it must be harvested that week. How long does the produce generally stay fresh if stored appropriately? All produce is picked the previous day or that morning so you can expect it to be much fresher than store bought produce. Shelf life depends on appropriate storage, weather during harvest, type of vegetable (leafy greens have a shorter shelf life for example, a zucchini could last up to a month in the fridge) and how quickly it is refrigerated. Our chosen varieties are grown for flavour and nutritional density as opposed to shelf life. We also allow our produce to ripen on the plant which increases nutritional value and taste. We choose this over harvesting early for easier transportation. People who live alone who want to participate – would the couples box be too much for one person? One person can get through a couples’ box, we recommend juicing and eating the produce raw. One customer told me he lost 7kg after a season as a result of eating more veg and not having room for junk food. Due to the erratic nature of farming, we try not to make exact claims as to what people will get before harvest day but we will let them know which crops are likely to be ready. Most people find this more engaging and we hope builds understanding of what it means to farm. Harvest Farms is proud to supply quality local restaurants with our produce. If you would like to talk about using our produce in your kitchen, please get in touch! 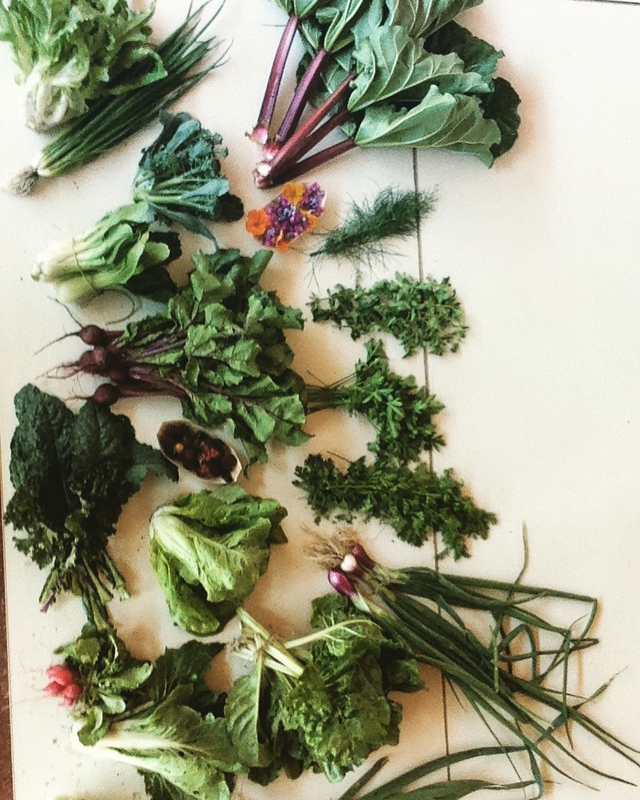 Community-supported agriculture (CSA; sometimes known as community-shared agriculture) is an alternative, locally based economic model of agriculture and food distribution. 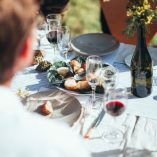 A CSA also refers to a particular network, or association of individuals, who have pledged to support one or more local farms, with growers and consumers sharing the risks and benefits of food production. 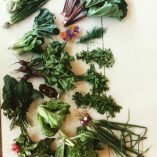 CSA members, or subscribers, pay at the onset of the growing season for a share of the anticipated harvest; once harvesting begins, they periodically receive shares of produce. In addition to produce, some CSA services may include additional farm products like honey, eggs, dairy, fruit, flowers and meat. 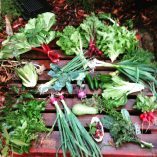 Some CSAs provide for contributions of labor in lieu of a portion of subscription costs.